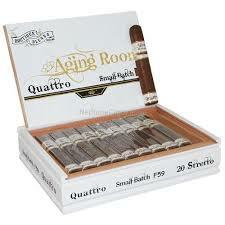 6×54 20 per box The Quattro 59 is a limited production botique brand from Rafael Nodal. 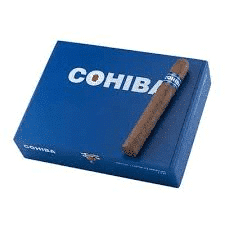 It is a Dominican puro with a rare Dominican Habano wrapper. 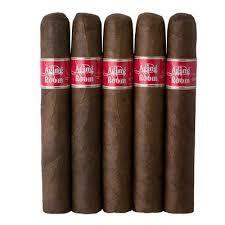 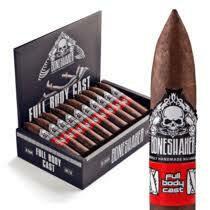 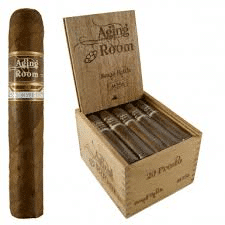 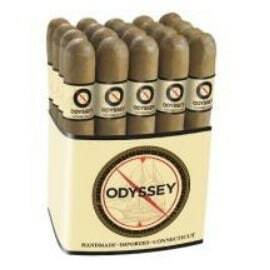 An expertly constructed medium strength smoke with a rich bold flavor.